2 YEAR OLD FILM TO EARN MORE THAN NEW RELEASES THIS WEEK! With Sarkar 3 pushed ahead, April 7 became kind of a ‘vacant week’ with only small releases hitting the screens – Laali Ki Shaadi Mein Laaddoo Deewana, Mirza Juuliet and Mukti Bhawan. The makers of Baahubali hence made the right decision of making good use of this opportunity. The sequel releases on April 28 and they decided to re-release the first part, initially released in 2015, tomorrow. The release is decent and pan-India. The Hindi version, when released in 2015, earned Rs 4.25 crore on Day 1 and it won’t be a surprise if a similar figure is achieved tomorrow. More than a decade ago, re-release of films was common and would do phenomenally well. The trend had died but it sees resurgence with Baahubali. 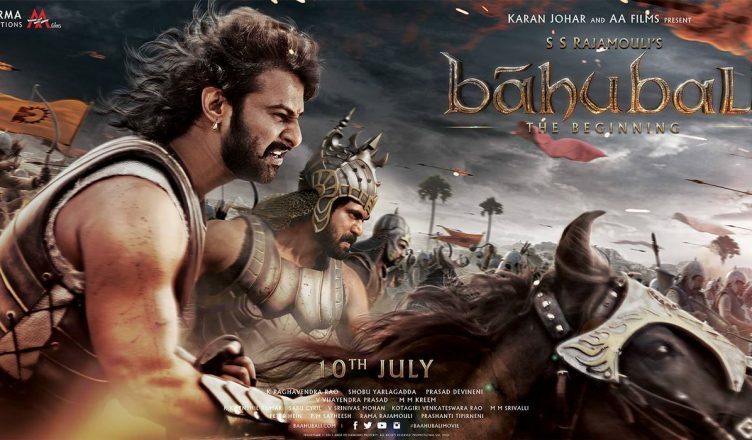 If the re-release does well, Baahubali can hang around in theatres until perhaps the release of Baahubali 2 on April 28 and maybe even after that!